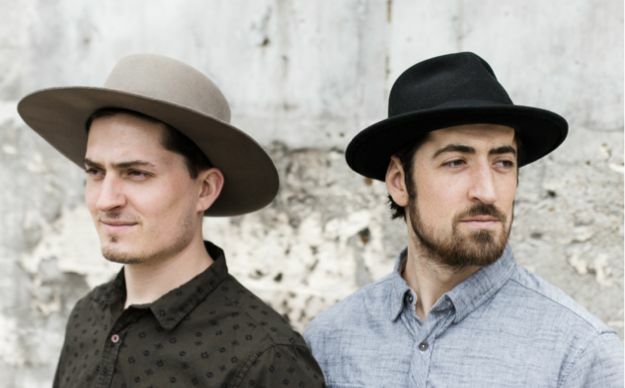 ​​The Talbott Brothers is a Portland based duo composed of Nick and Tyler Talbott. They form an alternative sound that balances sibling-blood-harmonies with their instrumental ensemble of guitars, mandolin, harmonicas and percussion. Their entertaining effect on stage is embraced by multiple generations, as they are known for charming and energetic performances that blend singer-songwriter styles with folk, rock, pop and blues.